Whether you're a first-time homebuyer or an experienced homebuyer, there are many lenders out there who may be willing to give you a loan. So how do you know which lender to go with or what type of loan is right for you? Here are five important factors to consider when shopping for a lender and a mortgage. Big banks and online mortgage companies just don't have the same kind of personalized customer service or expert knowledge of the local markets as banks that live to serve your community. 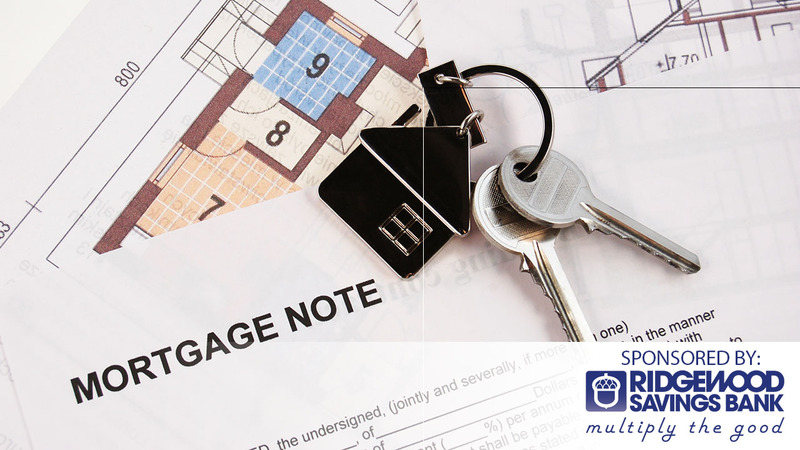 Being able to walk in to your local bank, and have an appointment with a mortgage consultant that understands what you need can really help take the stress out of buying a home. The mortgage consultants at Ridgewood Savings Bank have decades of experience in the local markets you care about, and can help you get the home you want with a mortgage that fits your budget. Most lenders usually ask for a down payment of anywhere between 5% and 20% of the total cost of the home. At Ridgewood Savings Bank, however, you may qualify for a down payment as low as 3%. This will make it easier to get the home you really want, especially if you may have difficulty affording a larger down payment. Similar to a down payment, mortgage point options allow you to buy a lower interest rate by paying more up front. If you're looking to lower your closing costs as much as possible, Ridgewood Savings Bank offers 0-point mortgage options that can help make your dreams of home ownership a reality. Before choosing a lender, make sure to ask if they offer any interest rate discounts. Ridgewood Savings Bank will lower your interest rate by .125% just for setting up a direct debit from a Ridgewood checking account for your mortgage payment, saving you potentially thousands over the lifetime of your loan. Other banks may offer low introductory rates, only to charge you higher closing costs, and potentially higher conversion fees a couple years down the line. Believe it or not, a lot of banks charge a fee just to apply for a mortgage. That's because lenders put a lot of time and effort into processing your application, regardless of whether you're approved or end up choosing a different lender. For the homebuyer, these costs add up quickly, and can really take the joy out of the homebuying experience. If you want to make sure your homebuying process goes smoothly, it pays to ask what fees you should expect up front. Ridgewood Savings Bank does not charge any application fees, and their friendly professional mortgage consultants are there to guide you through every step of the process to help get you into the home you really want. To speak with a personal mortgage consultant and begin the journey to owning your new home, contact Ridgewood Savings Bank's mortgage department at (866)-772-4111 or visit Ridgewood's online mortgage center. Terms and conditions subject to change without notice.